Your patience. Our precision. 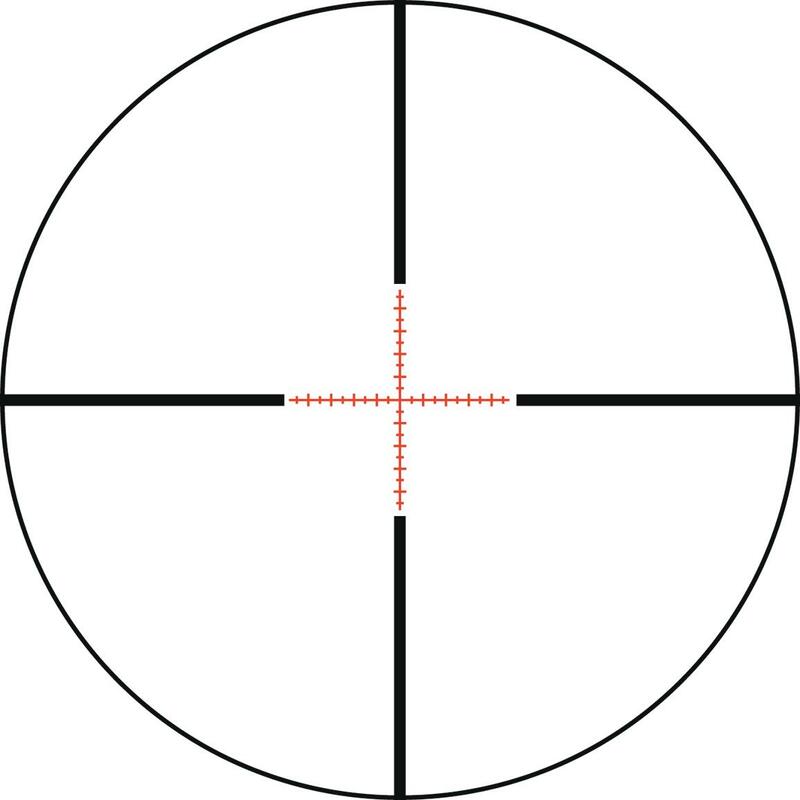 Bullseye! There's no way around it. Regardless of whether it's you against a field of other marksmen, or you in a field against a trophy buck, all shooting is competitive. 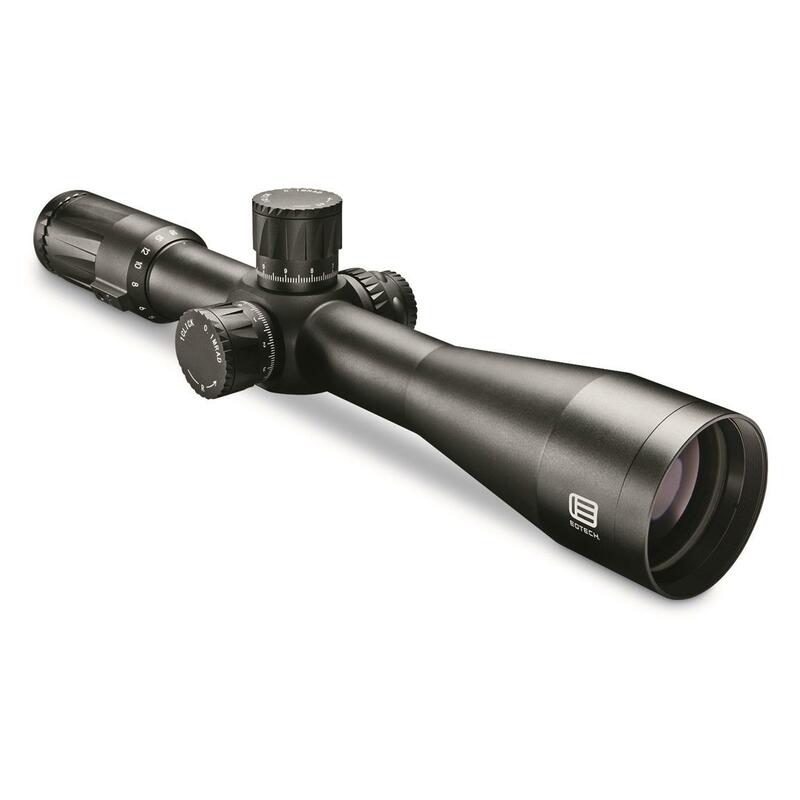 That's why a EOTech Vudu 3.5-18x50mm Rifle Scope with MD-2 MOA Reticle is engineered and constructed to meet the rugged standards of the serious precision shooter. 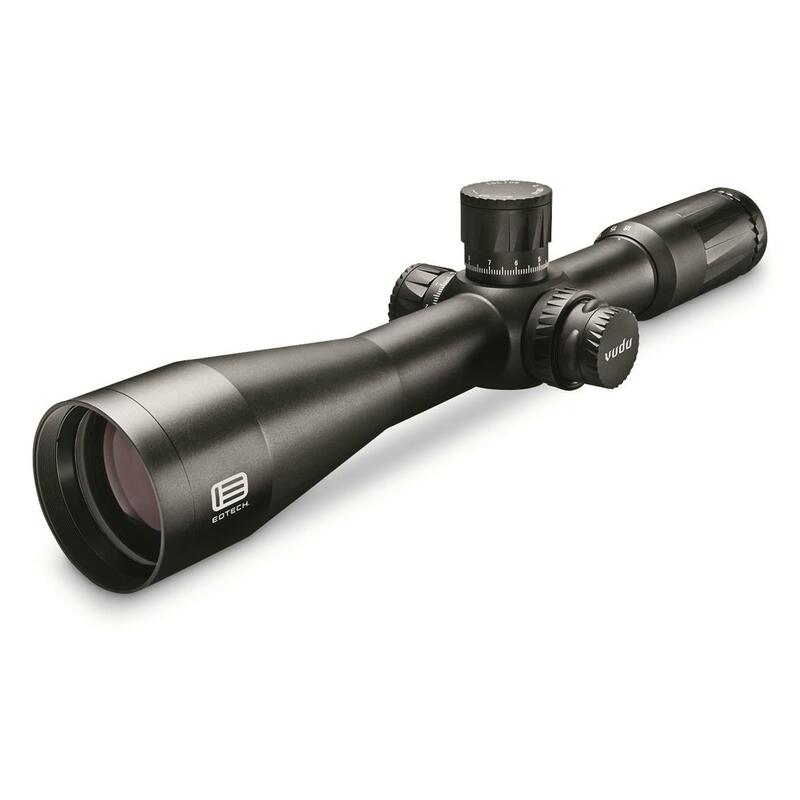 The robust features of this rifle scope start with the XC-High Density glass and MD-2 MOA glass-etched reticle that provides intricate patterns for outstanding range and accuracy. 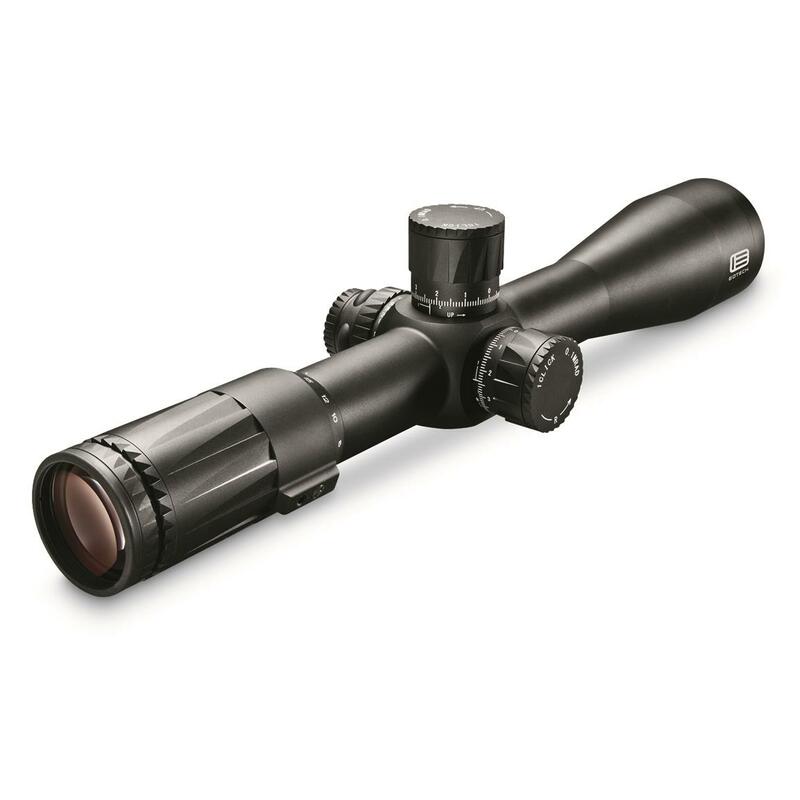 The 34mm aircraft-grade aluminum tube has oversized, precision-machined turrets and an EZ Chek zero stop feature to allow quick dial adjustments and return to zero along with parallax adjustment for difficult long-range shots. 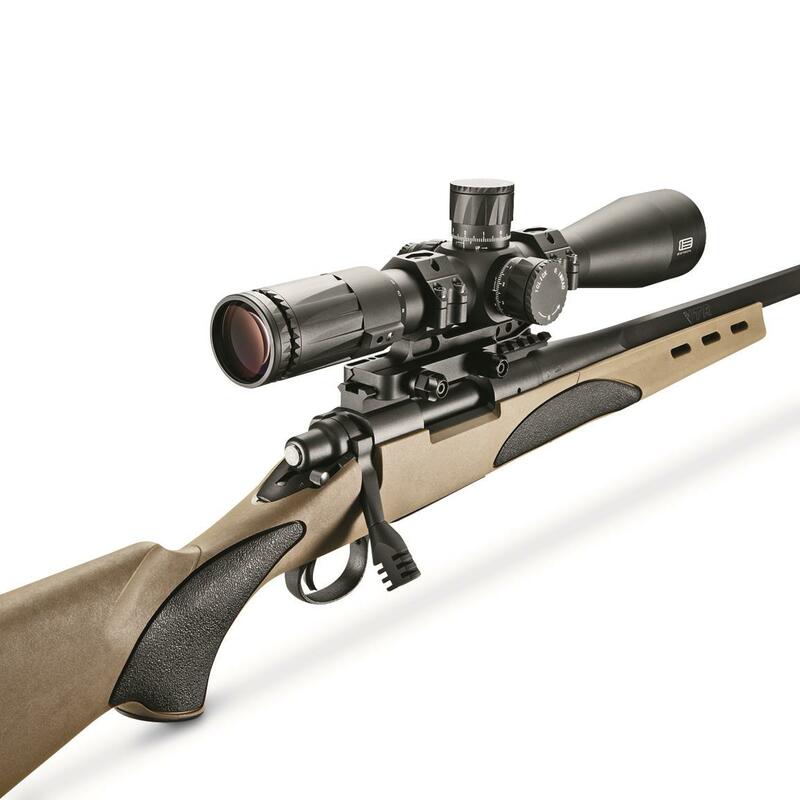 When every single shot counts the scope you choose matters even more. We understand your passion for the sport and your reliance on products that will provide years of dependable use. 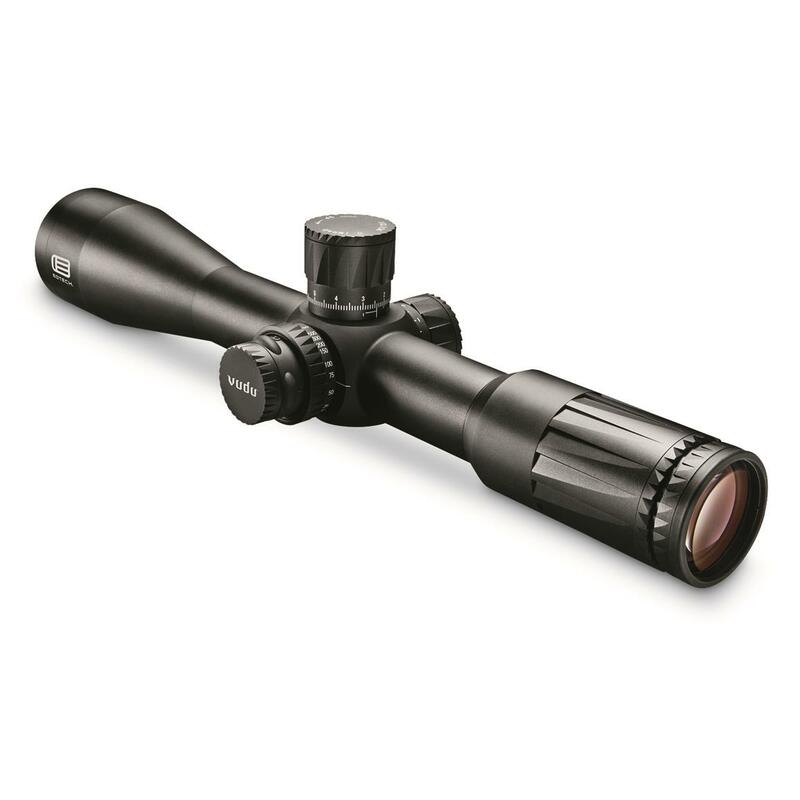 Should you experience a problem with your new Vudu rifle scope, we will make it right for you. 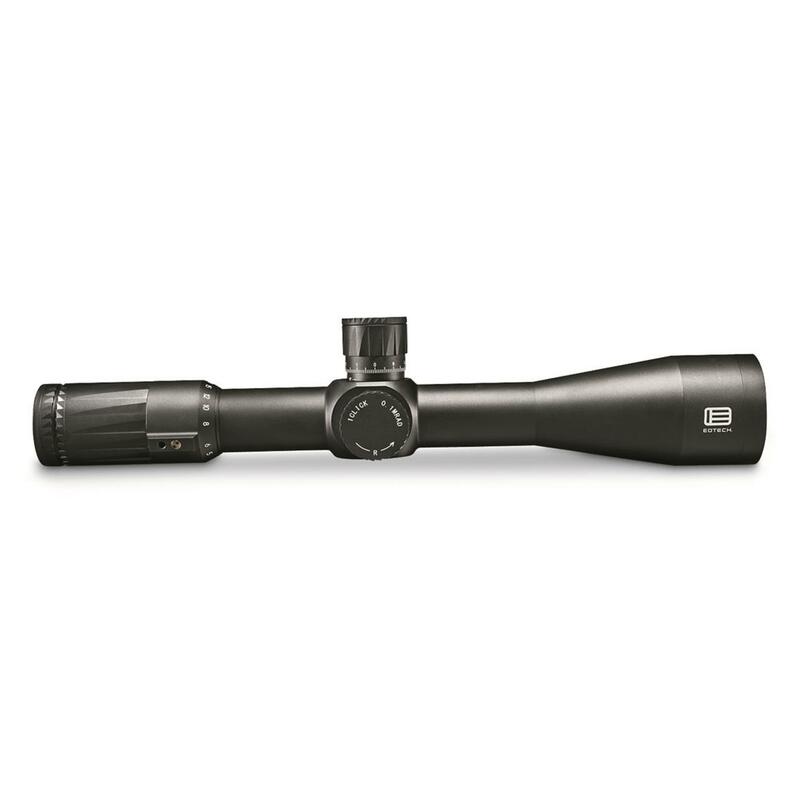 With this limited lifetime EOTech® Advantage Warranty, we warrant that the manufacture and use of your VuduTM rifle scope will be free of defects in materials and workmanship, regardless of whether you are the original owner. Should your VuduTM rifle scope ever experience any defects in materials or workmanship, we will repair or replace it, as determined by EOTech®, with a comparable product, free of charge. We do this because we want you to be as confident in your purchase as we are in the quality of our product.